Given these are taken care of before publishing the blog post after the post is live you can start taking a look at the social shares, page views , and visitors. Now you might think that it would be the most tedious job to make a spreadsheet and then log all the content, the URL, the details of each one, and the final statistics. But the truth is it is not that a strenuous job, moreover it is necessary and rewarding to have a website content audit done. Website content audit is necessary for a lot of reasons. You must check the content consistency, flow and quality. The content must keep up with the standard template and style guidelines. You need to bridge the gap between the content you would like to publish and content that already exists. Your content must be constantly revised and kept up to date. Check if the content keeps up with the SEO standard, the focus keyword is unique for each post, and has a good density throughout the post. 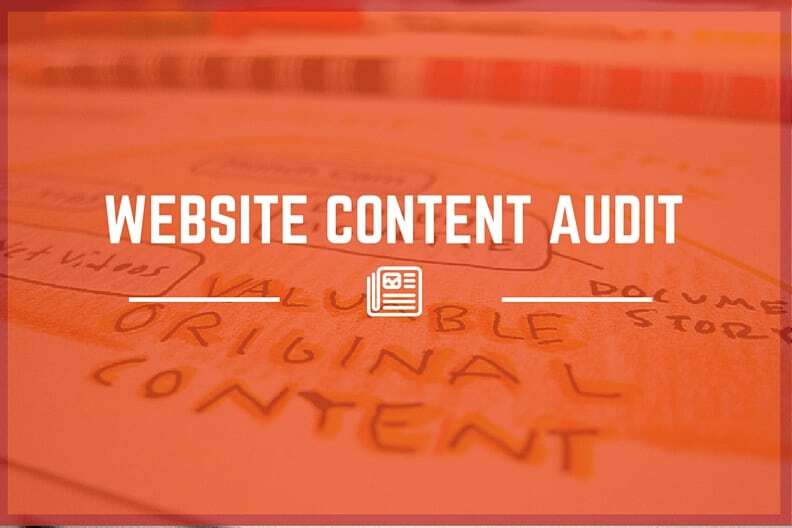 How do you go about website content audit? There are a number of tools you can use to help with the content auditing. Create a spreadsheet and add all the necessary columns such as the topics mentioned under the blog creation process. Use the above tools to gather information and keep updating the sheet to do the audit. What would you add to the steps to website content audit? Let us know in the comments.